Its a special moment in your lives. Make sure you have nothing to worry about, and cherish your time together. 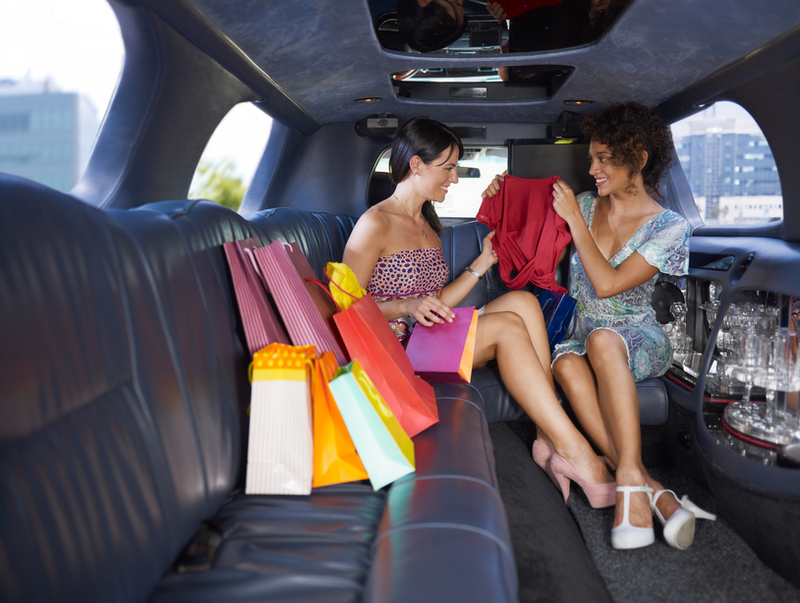 Parker Limousine offers a "zero stress" mentality. We will make sure you & your new born are safely driven to your home.